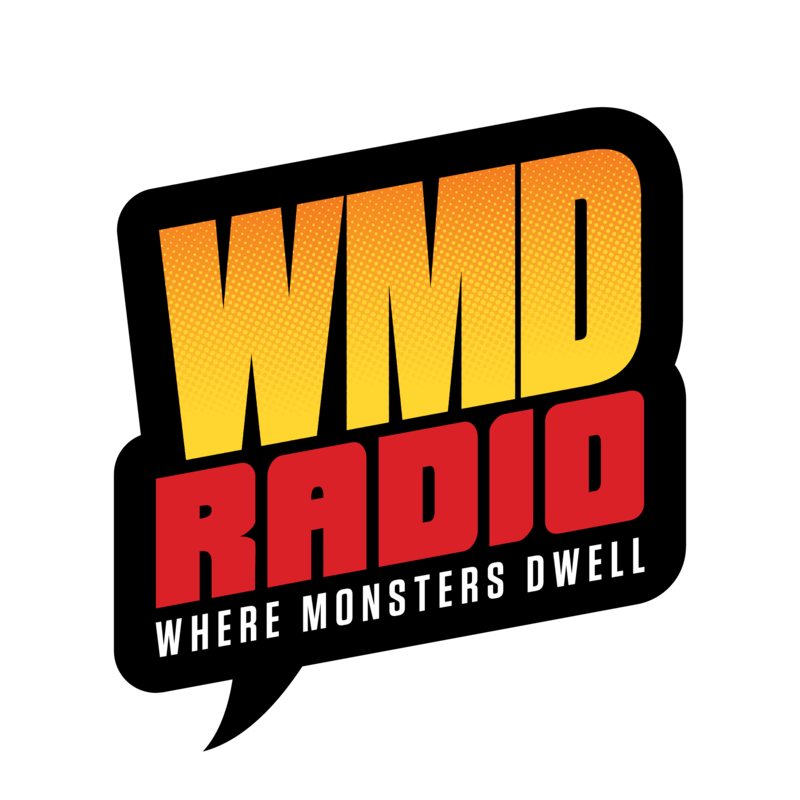 This week on Where Monsters Dwell we welcome back to the program, one of our favorites: Dirk Manning. 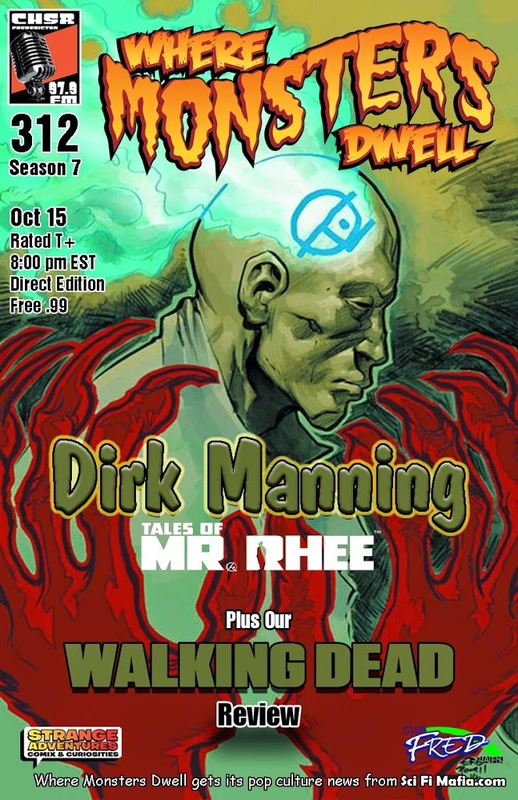 Dirk is keeping busy these days with “Tales of Mr. Rhee”. Mr. Rhee vol. 1 was just collected from the web series over at Shadowline Online, and he released a brand new Mr. Rhee series just last month, and he’s here to tell us all about it. 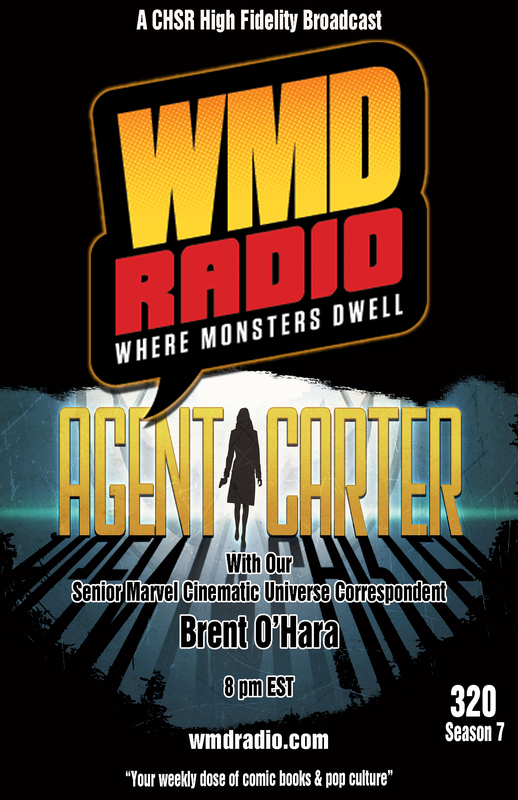 And if that wasn’t enough, Dirk is going to stay with us through the second half of the show as we review The Walking Dead, which just premiered this past Sunday. Hope you can tune in!